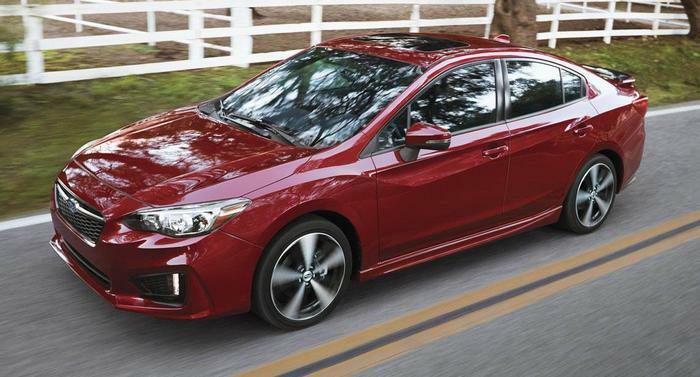 Subaru of America is recalling 25,567 model year 2017 Impreza. The rearview camera display may not work properly due to a software problem. Subaru will notify owners, and dealers will update the infotainment software, free of charge. The recall is expected to begin on March 20, 2017. Owners may contact Subaru customer service at 1-800-782-2783. Subaru's number for the recall is WTN-74.